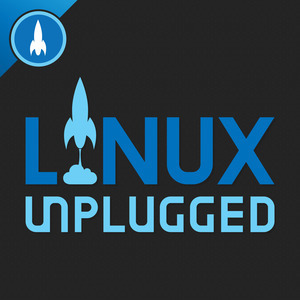 We found 2 episodes of LINUX Unplugged with the tag “wsl”. The way we’ve been thinking about Desktop Linux is all wrong. We start by defining Desktop Linux, and where it might be going in the future. We chat with Nate Graham who’s pushing to make Plasma the best desktop on the planet. We discuss his contributions to this effort, and others.